Blasius, 1853). 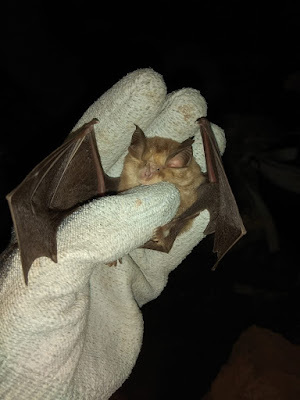 Journal of Bat Research & Conservation, Volume 11 (1): 80-82. DOI: 10.14709/BarbJ.11.1.2018.09.